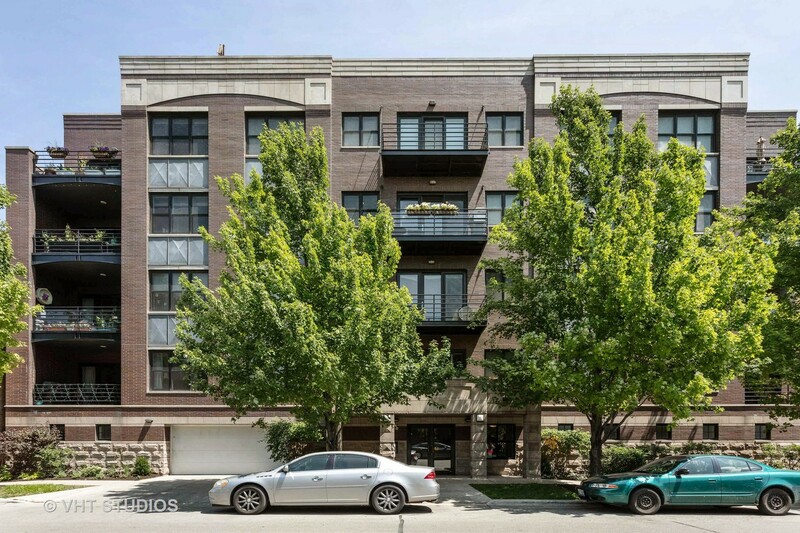 Stunning 3 bedroom 2.5 bath unit overlooking South Lakeview Park! FRESH REFINISHED FLOORS and NEW CARPET. ELEVATOR building. Large dining/living room combo great for all your entertainment needs. Sun room/Den and terrace w/gas line right off living room. Tons of natural light throughout. 3 generously sized bedrooms. Master includes large walk in closet, balcony, great master bathroom. Master bath includes double vanity, and separate jacuzzi tub and walk in shower. Kitchen features SS appliances, white cabs, and granite countertops. Unit features Wide flr plan, 9'3" ceilings, solid core wood doors, gas fireplace, natural finish oak floors, highly upgraded! Beautiful eat-in kitchen, utility rm with W/D. Steps from park, transportation, shops and restaurants. Indoor Heated Garage Parking Included. Property information last modified by seller on Tuesday, January 08, 2019, 11:52 AM CST. Information Deemed Reliable But Not Guaranteed. Unauthorized duplication, use, or linkage is prohibited. The information on this web site is for personal, non-commercial use and may not be used for any purpose other than to identify prospective properties consumers may be interested in purchasing. Monthly Payment Calculator results are for illustrative purposes only, not a financing opportunity; calculations assume a 30-year fixed-rate mortgage and do not include closing and other costs. Property Tax on NEW properties is estimated at 1.5% of Listing Price for payment calculation purposes; actual value may be higher or lower.